You don’t need to meet us half-way! 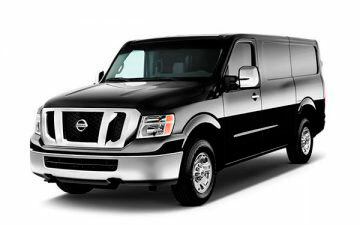 We will pick you up right from your home, hotel, or office. You don’t need to wait at the airport! Just book online ahead of time get your baggage and go! 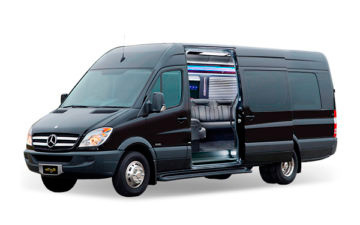 ABC Denver Airport Shuttle mission is to provide luxury service luxury to each and every customer. 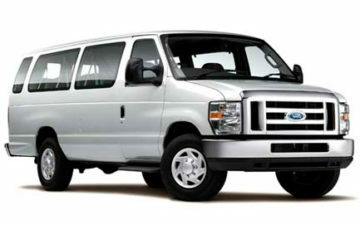 Abc Shuttle offers discounts for students attending any college in the Denver area. If you are a current student at Colorado Christian University, Colorado College, Colorado School of Mines, Colorado State University – Fort Collins, United States Air Force Academy, University of Colorado at Colorado Springs, University of Colorado Boulder, University of Denver, University of Colorado, or any College in the Denver area, you may receive a discount for your trip around Denver. The major upside to aging in America, is senior discounts. One of the companies provide special deals for those of a certain age. One of the many companies is Abc Shuttle. For customers of the age 65 and above, Abc Shuttle now offers a discount for any trips around Colorado. All that is needed is an ID for proof of age and a discount will be given. As thanks for serving the USA in the military, Abc Shuttle offers a discount for any trips around Colorado. However, not only Veterans can receive this discount, any active Military personnel can as well. We at Abc Shuttle recognize the sacrifice that has been made for our freedom and taking meaningful action to engage Veterans in our communities. All that is required is any physical proof and a discount will be given. We do not vary our prices to take advantage of seasonal demands. Our prices are cost-based and are clearly posted on our website for all to see. The price we quote over the phone will be the same price posted on our website with no exceptions. This is a serious business and we understand that. Missing a flight is a very big deal. 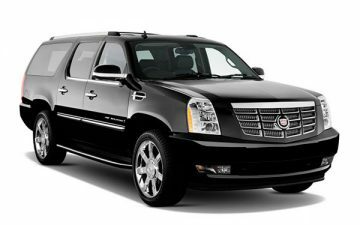 Arriving after a long trip and not having your car service curbside is also a very big deal. We plan, check, double check, triple check, and then check again to ensure that we’re always there for you. We do a lot of the worrying so you don’t have to. We hold ourselves to a high standard. We would like to be known far and wide as the “gold standard” for service in the car service industry. Oustanding service means exceptional reliability, exceptional drivers, and luxury in-vehicle. Whether it’s your first ride or your 100th ride we will always approach each trip with the same commitment and enthusiasm to make your experience the best it can be. 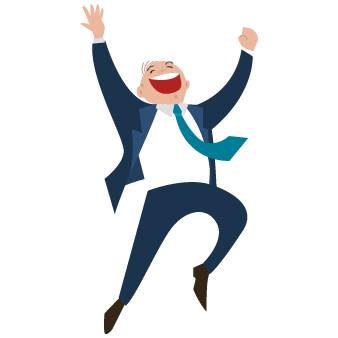 We aren’t satisfied with just happy customers; we want our customers to become a thrilled, enthusiastic, and supportive community. The website works very well, and the people are superb! So thankful for ABCShuttle Denver. Our flight was rerouted to Denver and then canceled. ABCShuttle was able to get us to our destination the very next morning. It was a treacherous drive, but the driver was well experienced. We used abc shuttle for the past 2years. They are on time, reliable, and provide a great service. Excellent service! They made all really easy. Picked up at the airport on time and directly to the hotel. Highly recommended while visiting Denver.